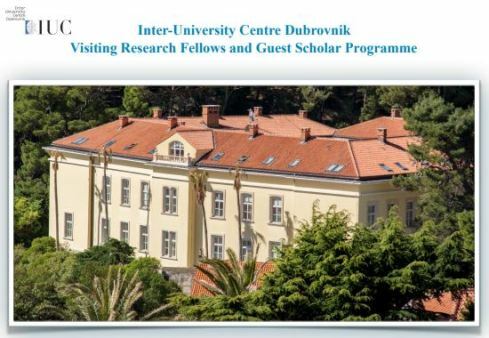 As a centre for advanced study, the IUC will start facilitating the hosting of individual researchers and research groups in the winter period from November 1st to March 31st. When you want to work on your research for a concentrated period of time, there are several options for using the premises, facilities and support of the IUC. Stays are possible, varying from two weeks up to four months. In combination with the inspiring environment of Dubrovnik your stay most certainly contributes to the progress and quality of your project. International diverse groups of researchers and lecturers are also invited. When you want to work on a joint research proposal, a joint degree-programs or on special issues or books, it is fruitful to come together, at a place where nobody is distracted by their everyday obligations. Stays are possible, varying from one week up to one month.